HARDCOVER...EVER. 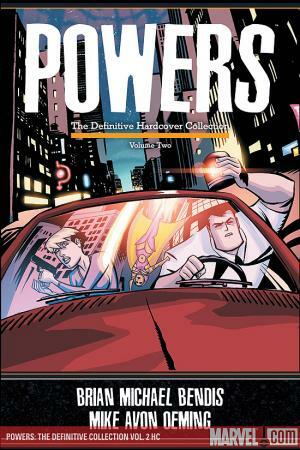 It's a hardcover collection of the entire second year of POWERS in chronological order! 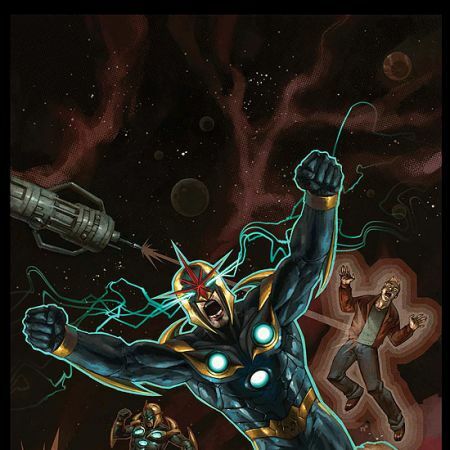 The first three epic POWERS stories, issues #12-24, are presented in order of publication - remastered, redesigned and reformatted! 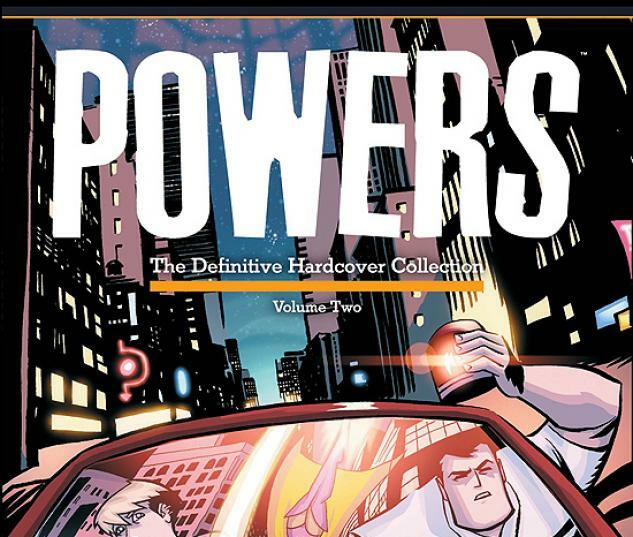 Also featuring all the POWERS bonus features you've come to know and love: sketchwork, scripts, interviews, galleries, original designs and another POWERS Best of the Letter Column, Year Two! This is the most celebrated year of this award-winning title! 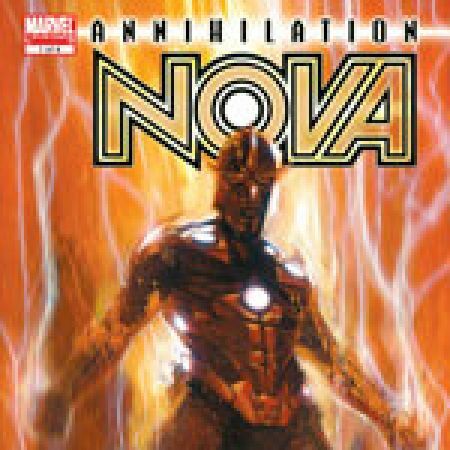 A must-have for your comic library!